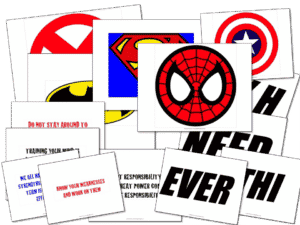 There are plenty of superheroes in school, but having a superhero bulletin board for your school hallway or classroom will definitely create some smiles in the building. 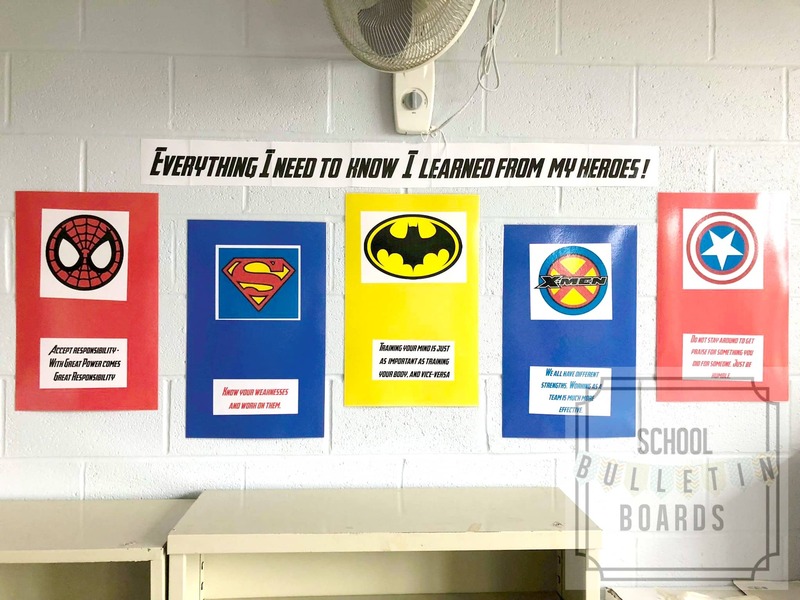 Most students will recognize at least a couple, if not all, superhero icons above. Use that novelty to remind students that strong character starts with every day actions. Begin by reminding students who all the icons are and what each poster says. Then talk about what a hero means to them. It may or may not be a superhero. Have students think of someone who is a hero to him or her and create a journal entry explaining who the person is and why they are considered a hero in the child’s eyes. 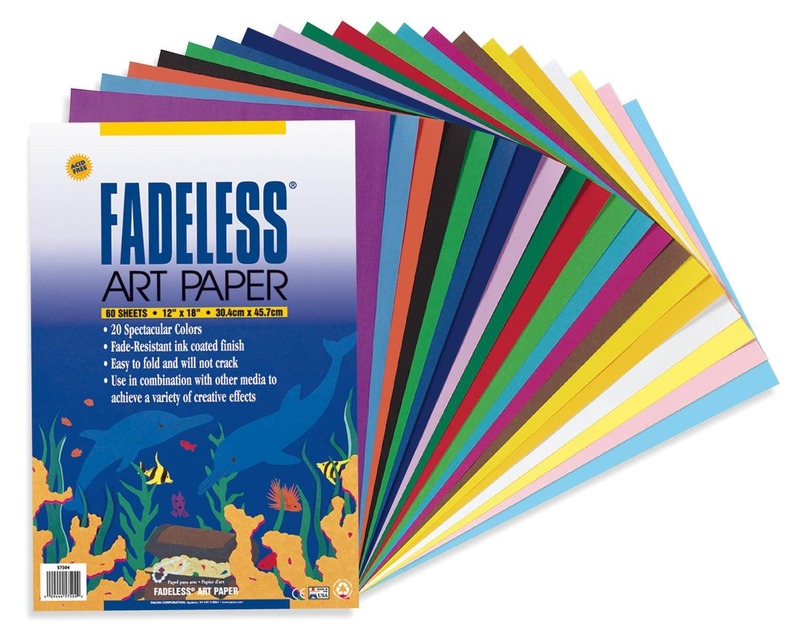 Construction paper: Use the colorful paper to mount your pages on the board or wall. Then, type each of the following pages for each hero listed below. Print out each page and mount on colorful construction paper and laminate. 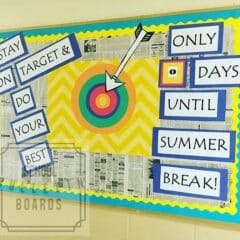 Place the pages and title of your board on the wall in the hallway where all students can see it regularly. -Spiderman: Accept responsibility – with great power comes great responsibility. -Superman: Know your weaknesses and work on them. -Batman: Training your mind is just as important as training your body, and vice-versa. -X-Men: We all have different strengths. Working as a team is much more effective. -Captain America: Do not stay around to get praise for something you did for someone. Just be humble. Heroes come in all shapes and sizes. 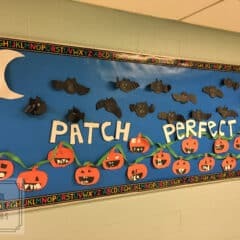 This fun bulletin board helps to remind us all that the most well-known heroes have great messages for us all and lead by example. 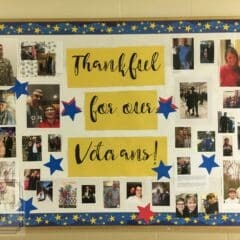 Being able to relate current pop culture with students’ school lives is a great way to connect the two worlds together.